Afternoon, everyone. We’ve had some big changes around here lately. Ryan joined the team, which brought in tons of new readers. And we’ve expanded our content offerings, bringing you the freshest spinach – from politics to lifestyle to even entertainment eco-centered news and analysis. (We’re also approaching our first birthday, but we’ll try not jump the gun on that one). So just like all things that age gracefully, we decided to go the way of Joan Rivers and order up a facelift. 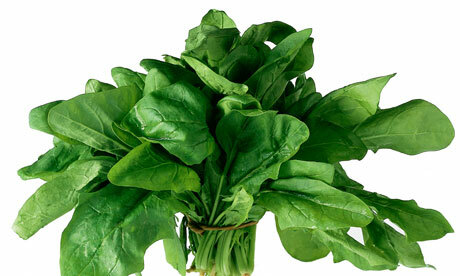 Enjoy the new look of the Spinach. Leave us your thoughts in the comment section below. And as always, stay tuned, because we’ve got many more fun changes coming soon.